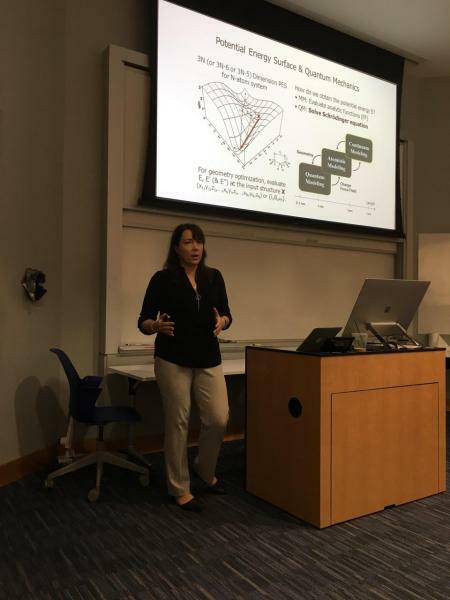 The 2018 HybriD3 Theory Training Workshop was held at the Duke University campus on September 28-29. 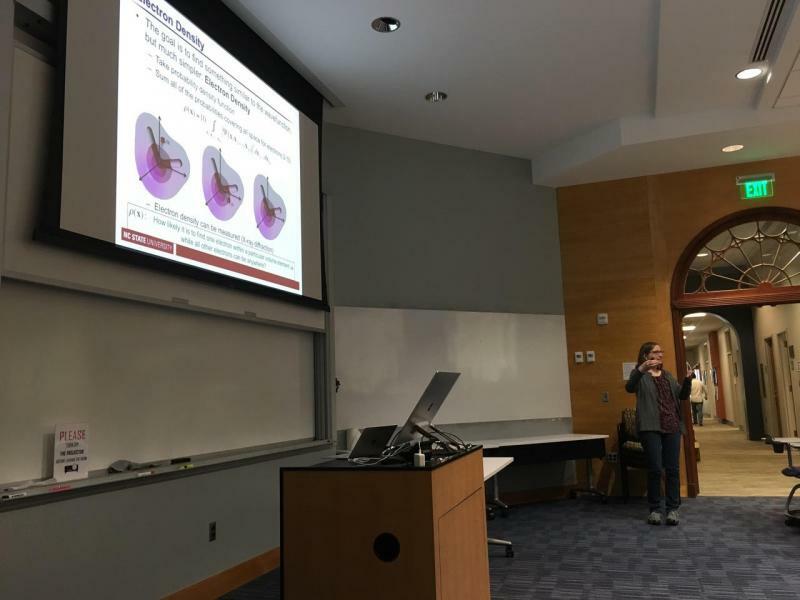 The workshop introduced students and other early-career scientists to theory and practical applications of atomistic modeling techniques in materials science, chemistry, and condensed matter physics, particularly first-principles electronic structure calculations, through a two-day program of lectures and hands-on sessions. 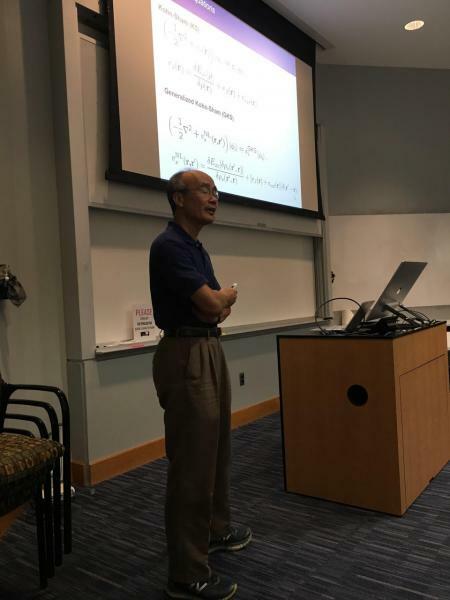 The hands-on sessions centered around application of density-functional theory (DFT). 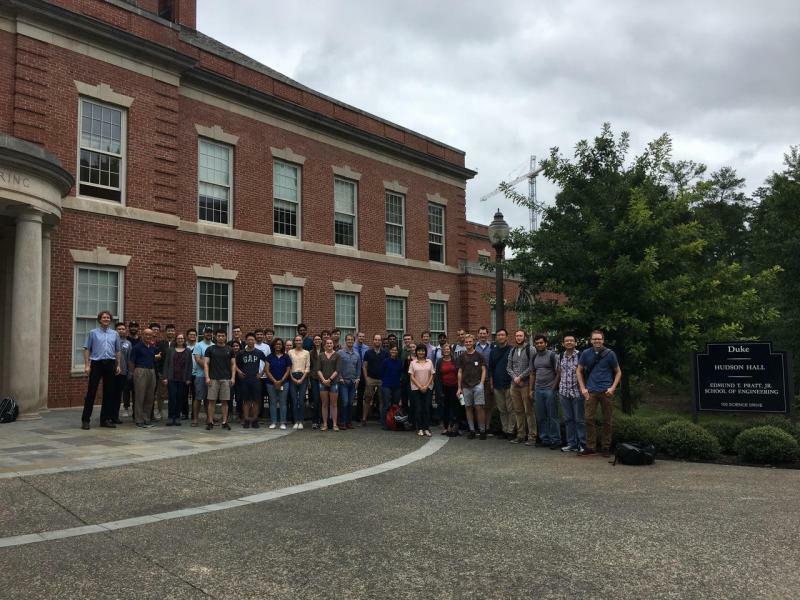 This workshop was offered as part of the NSF-DMREF funded "HybriD3" consortium (DMR-1728921/1729297) in support of the Materials Genome Initiative and the NSF Software Infrastructure for Sustained Innovation program. 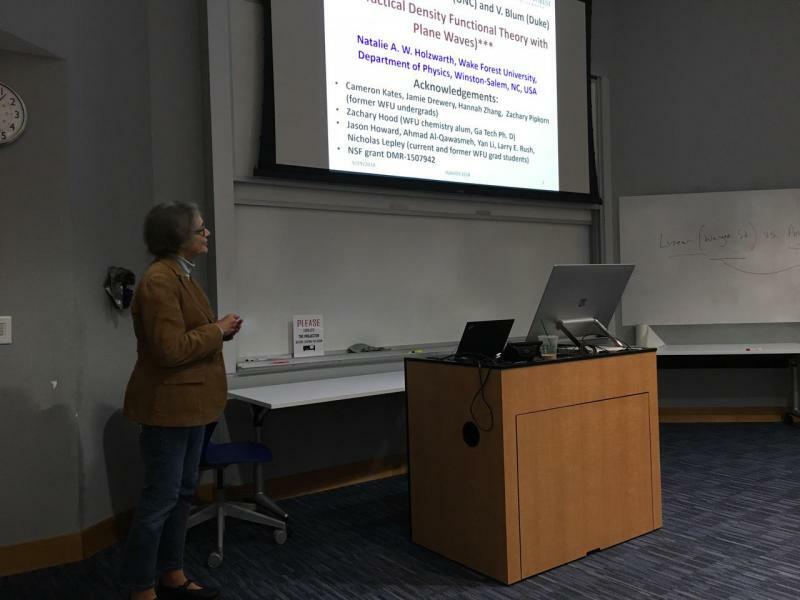 Participants: PhD students and other early-career scientists who are interested in learning about theory and practical application of modern density functional theory (DFT) calculations in the context of materials research. Early-career theory/computational PhD students as well as PhD students from experimental research groups who are interested in using computation in aid of their research. Master-level and undergraduate students who are interested in the topic. 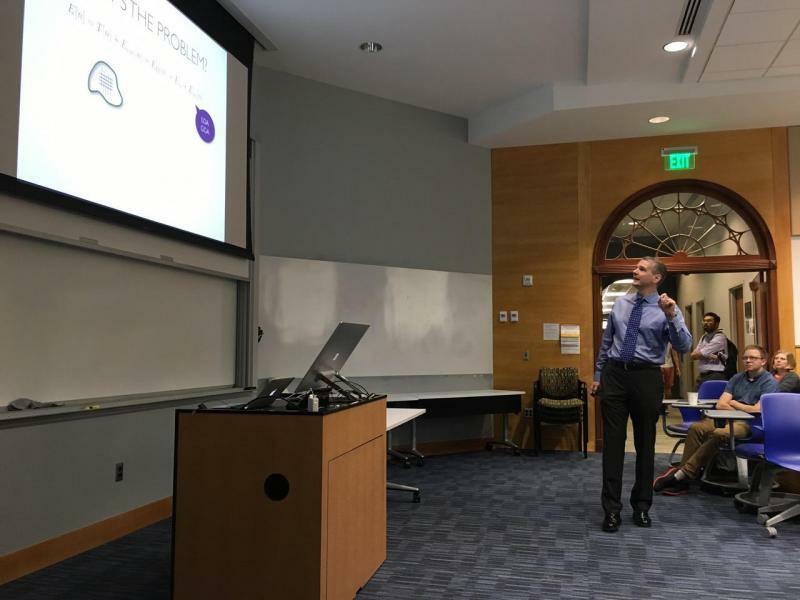 All picture of the workshop are found here.